We're the main Triathlon/Fitness club & Physical Therapy Office located in Cucuta-Colombia.We offer coached workouts by each week & year round. Somos el primer centro de fisioterapia de la región que integra club de Triatlón y entrenamiento atlético. Como ya sabrás, somos una fuente reconocida y confiable por nuestros servicios totalmente innovadores basados en la evidencia científica. 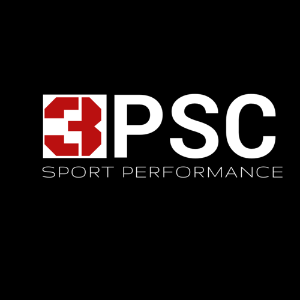 Psc3Club is directed by PT. Jaime Baquero. After graduating from college he's been dedicated to work with athletes in different sport areas. He's an active triathlete, which is one the main reason athletes who want to improve their performance follow him. One of his pillars to to achieve goals is to teach his athletes sport nutrition and the importance of working very hard on their biomechanics to fix their techniques as a way to prevent injury and seek fast and safe results. Success. Coach JAIME BAQUERO MANCILLA has been notified of your message.